Don't hire a DJ for your next event. Just plug in your mp3 player, press play, and enjoy there music without the hassle or cost of booking a Disk Jockey. MX3 will do all the rest. 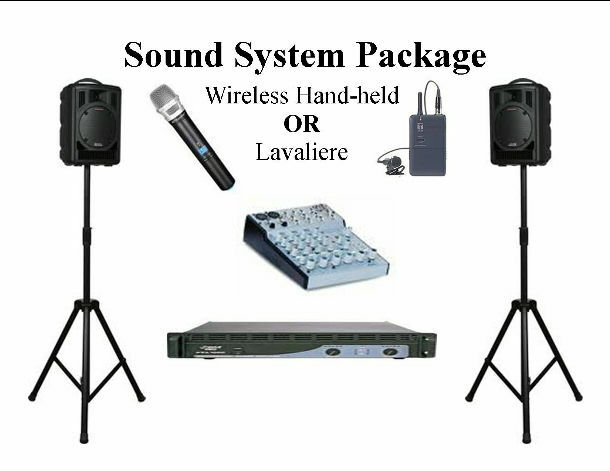 Great for Wedding rehearsal dinners, receptions, outdoor events, and for corporate and social gatherings, or award dinners. Sound System will work for 50-500 participants.